Investing in the cryptocurrency industry is quite risky. Even though the returns are quite attractive, the volatility may lead to greater losses. However, most investors are aware that the best way to invest in the market is by targeting promising ICO. A good ICO investment can yield more returns than cryptocurrency trading. However, over 90 percent of ICOs fail. Cryptocurrency investors need to find the ICO gems in an industry that has many scams and failing ICOs. A recent example is the case of SaveDroid where Yassin Hankir played a cruel exit scam prank on investors. He pretended to be trying to disappear with $50 million raised during the SaveDroid ICO. The investors would have been left helpless. This is a good example of a case where investors may require insightful professional research during and immediately after an ICO to prevent loss of their investment. i. A KYC examination will be done to all members of the team behind the ICO. KYC will include determining the location of the start-up as well as where each of the team members has been residing for the past three months. ii. The program will also involve performing a background check on the connections that the team members have with other firms or other ICOs. Those who have been involved in ICOs that failed or that were scams will be flagged. iii. The CVs of the team members will be checked to confirm that they have the necessary qualifications they gave to investors. v. Once an investigation is completed, we will mark the ICO as legitimate or a scam. This identification will be added to our database. Investors can view the authenticity of the ICO through the browser extension. If the ICO is authentic and good, the browser extension’s icon will remain clear. If the ICO is a scam or there is sketchy information on the startup or the development team, the icon will be red. Once we complete the ICO investigation, we will constantly monitor the ICO webpage and contact addresses for any changes. If there are any changes in the whitepaper, details of the ICO or website, we will contact the team members to ascertain the reason for the change. If we find that the reasons are acceptable and the rights of the investors are unchanged, the verification status given on the icon will remain clear. However, if the changes affect investor rights in any way or they introduce the problems enumerated above, the verification status will change from clear to red. To enable people to access this information, we will create a browser extension that is free to use for all members of the public. 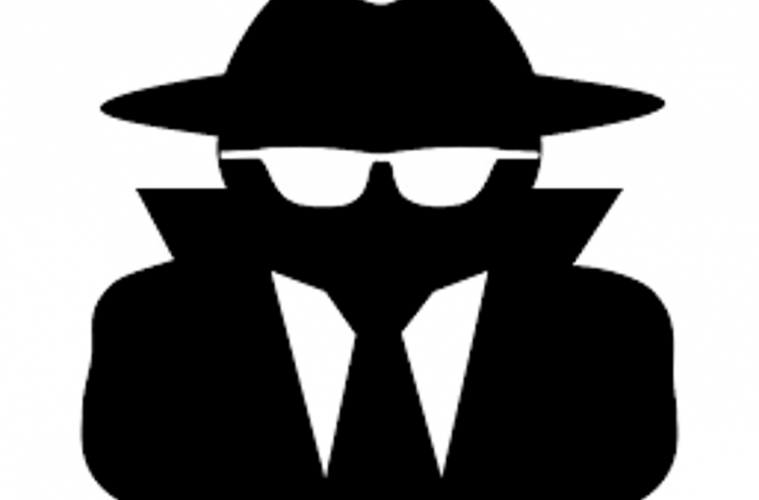 Once installed, the Global Spy browser extension will be notifying users of the change in verification status. The notification will include a detailed reason for the change. This ensures that our users are always informed. The new ICO verification program has been designed to ensure that you can sleep well knowing that we are constantly monitoring your investment.